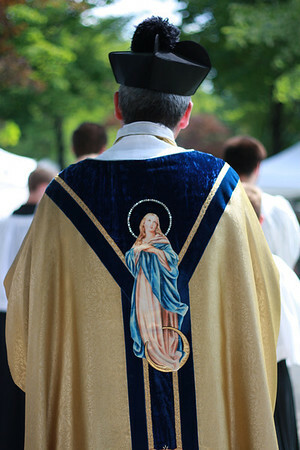 In his homily at 9:30 a.m. Mass today (in the embedded player below), Fr. 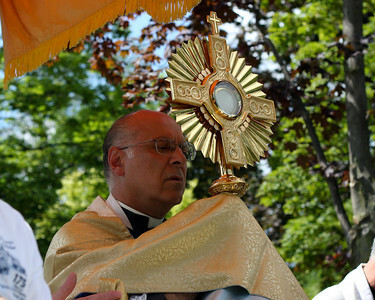 Perrone discussed the need for prayer, penance, and self-imposed controls. This link takes you to the Mass Readings for this Sunday in the 1962 calendar. You can find the Grotto News column Fr. Perrone references in his homily in a permalink here. If you don’t want to miss an audio or post from GrottoCast, please use the sidebar option to “Follow by Email.” Just type your email address in and follow any prompts. This way, you’ll get a notification when posts are made, depending on the option you choose. This entry was posted in Audio, Fr. Perrone, Homilies and tagged Audio, Living Virtuously in a Sinful World, Penance, Prayer. Bookmark the permalink.